How long it shall be. And Death hath the key. And grim within to dwell. And worms shall divide thee. 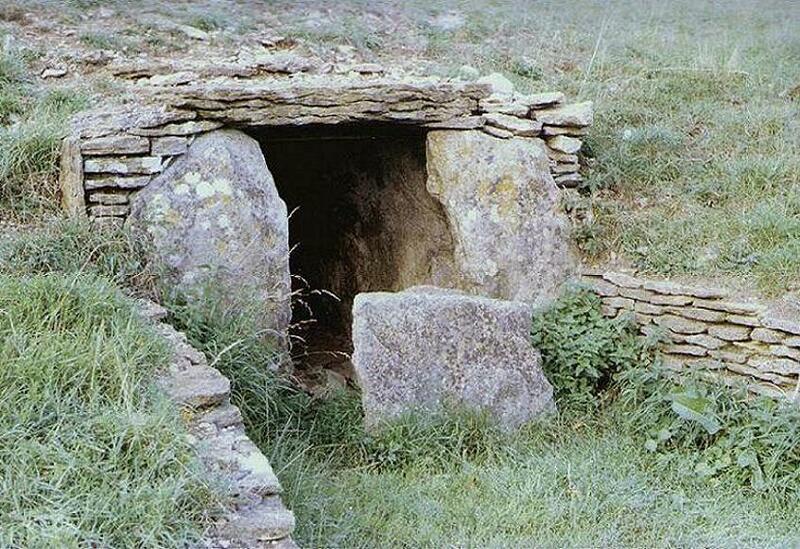 Aenigmatis - Megalithic Sites in England.